From planning to assessment we can help get your business up and running. 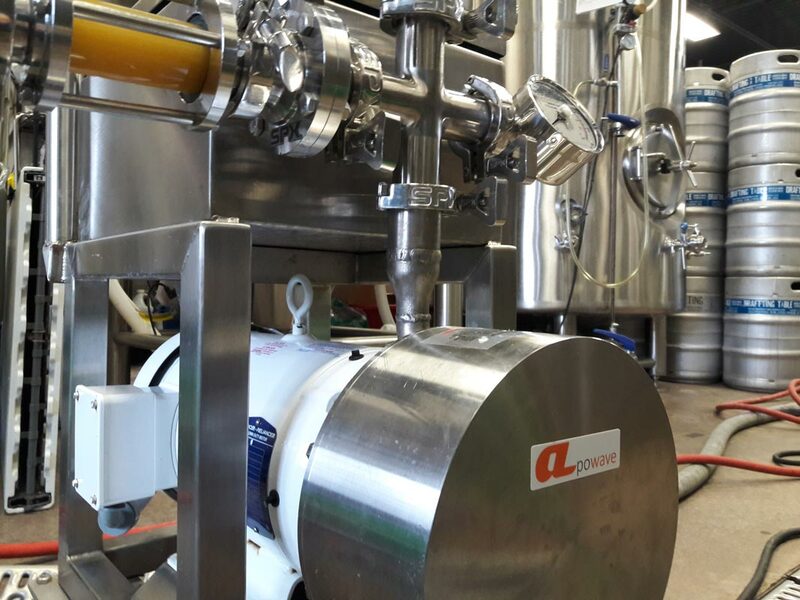 Apotek Solutions LLC was formed by a group of Engineers and process experts with more than 50 years of combined experience in the food and beverage industry. 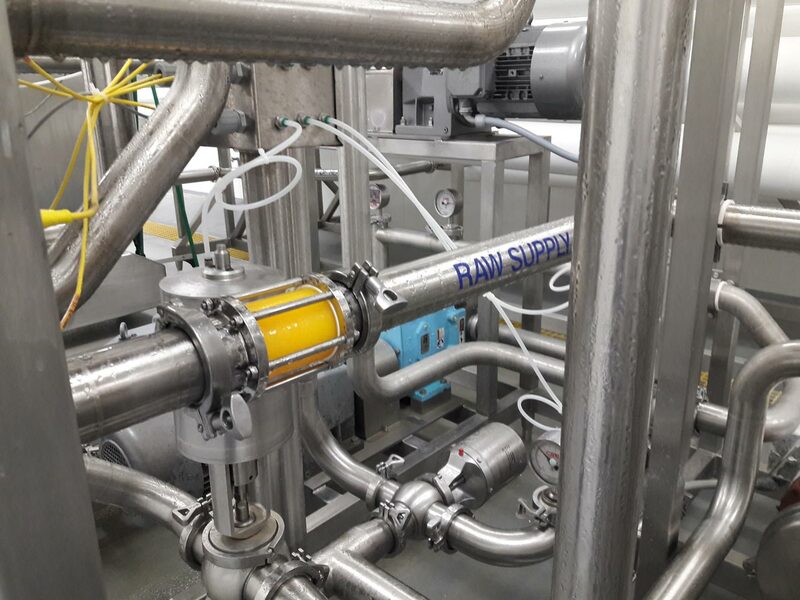 Apotek specializes in applying new and unique technologies to current process systems for cost reduction, product improvements or development of products that were not previously available due to process limitations. From improvements to existing product lines to complete turn key operations, we have installations throughout the United States, as well as countries such as Brazil, Chile, Colombia, UK, Turkey, Italy, Hungary, Switzerland, Finland, Saudi Arabia, Honk Kong, Thailand and Taiwan among others.